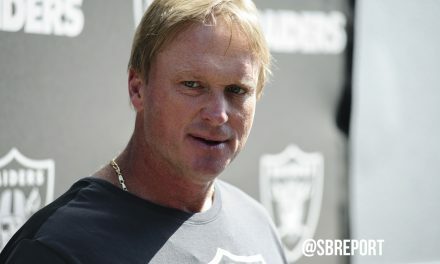 Jon Gruden is continuing to assemble his coaching staff after being announced the Oakland Raiders head coach earlier this week. 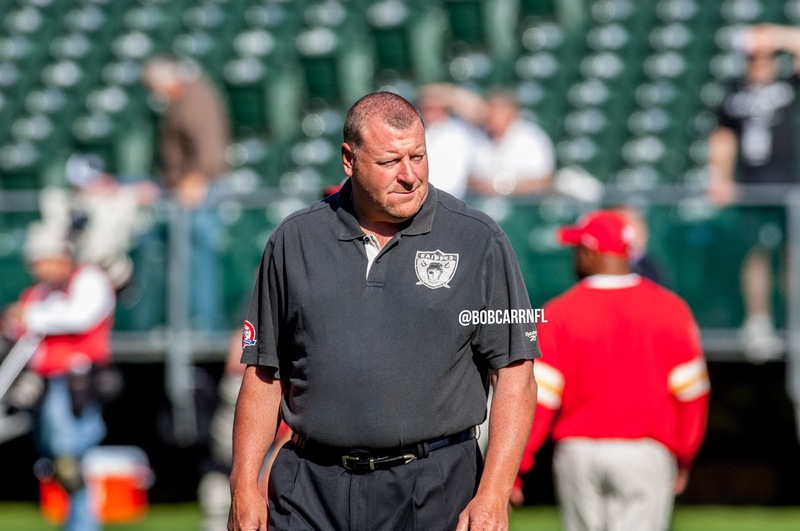 Ian Rapoport of NFL Media is now reporting that Gruden is adding offensive line coach Tom Cable, who was previously with the Raiders from 2007-2010. 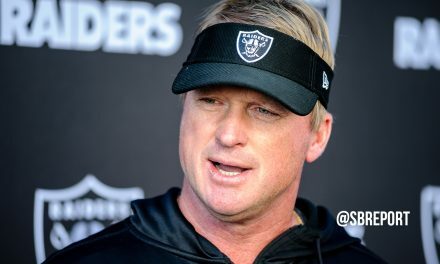 Cable started his first stint with the Silver & Black as the offensive line coach under Lane Kiffin before being named the interim head coach after the infamous “overhead project presentation” that resulted in Kiffin being fired. The interim tag was removed and Cable was the head coach in 2009 and 2010 before being let go after an 8-8 season. Since 2011, Cable has been the assistant head coach and offensive line coach in Seattle under Pete Carroll. There has been no formal announcement of the hiring.